Whether you’re an executive, mid-career professional, or considering taking the leap toward entrepreneurship, the support and accountability you receive from coaching can be essential to your success. I serve clients all over the map. 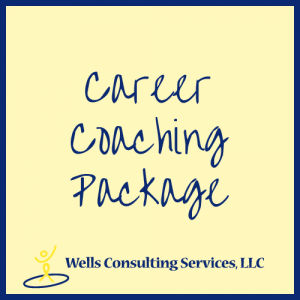 Career coaching sessions can take place in person for clients in my geographic area (central Connecticut), or over the phone. All sessions are confidential. 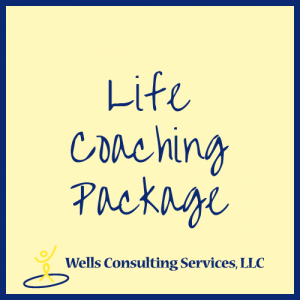 Coaching is a partnership that will inspire you to achieve maximum results both personally and professionally. We’ll focus on what you want in the future and help you design the specific action steps that will get you there more gracefully. My coaching practice works in accordance with the International Coaching Federation Code of Ethics. I’m certified to administer several different assessment tools. 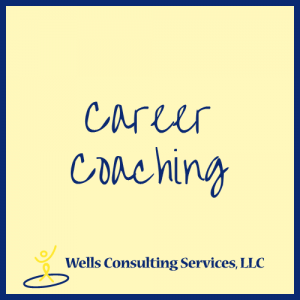 I use them in my career coaching sessions to get a broader perspective of your values, skills, and interests, better navigate our sessions, and validate the direction in which you’re headed. The MBTI is an indicator: It aims to pinpoint your personality type. It assesses you on the following four scales: Extroversion/Introversion, Sensing/iNtuitive, Thinking/Feeling, and Judging/Perceiving. Based on the MBTI, it determines one of 16 personality types: ISTJ, ISTP, ISFJ, ISFP, INTJ, INTP, INFJ, INFP, ESTJ, ESTP, ESFJ, ESFP, ENTJ, ENTP, ENFJ, and ENFP, and suggests careers for each type. This tool measures your interests in a wide range of occupations, occupational activities, hobbies, and leisure activities. Your interests are then compared to those of thousands of individuals who report being happy and successful in their jobs. The result: a personalized report that identifies your optimum career choices. The FIRO-B assesses your interpersonal needs and the impact of your behavior in the workplace, such as “expressed” behavior (how much we initiate behavior) and “wanted” behavior (how much we prefer others to initiate behavior). This enables you to recognize and manage your behavior. With CPI 260, you gain a clear view of your strengths and areas for development. This tool is used to build leadership competencies. CPI provides an accurate snapshot of an individual’s professional and personal styles. You will receive a narrative report based on the results. The leader in conflict resolution assessments enables you to learn about how your conflict-handling styles affect personal and group dynamics at work; it is used in conflict resolution coaching. This test measures actual emotional intelligence based on the scientific definition of EI. It is the only “ability measure” of emotional intelligence. The DISC is the most valid and reliable behavioral profiling test, based on the models of William Moulton Marston. The PIAV assists you in determining the motivators behind your actions in the workplace and your drivers or passions. It is also key to identifying potential conflicts with others on a personal and/or professional level.